Lately we have been getting lots of requests and questions about All Inclusive package (ceremony and reception). As of 2018 we no longer offer this package. 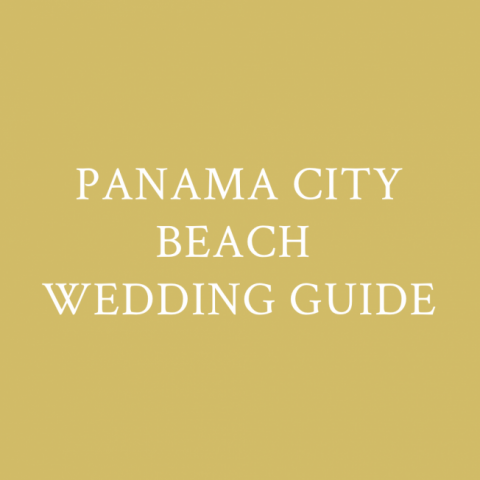 However, all of our ceremony packages (even Decorations package) includes unlimited calls and email with your personal wedding coordinator, as well as access to our local guide. 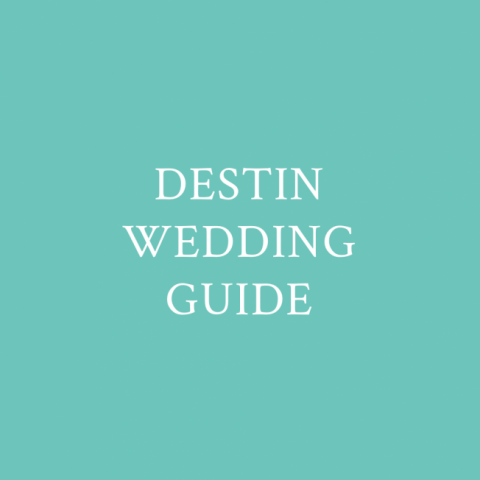 This guide has info on everything you might need in planning your reception: venue suggestions, caterers, rentals, DJs, bakeries, hair/makeup and florists. Our goal is to make planning process as simple as possible and ceremony packages are designed with that in mind. With our packages you get beautiful decorations, top professionals (officiates, photographer, coordinator) and complete support during your planning. We are looking forward working with you all and make dream beach weddings reality!